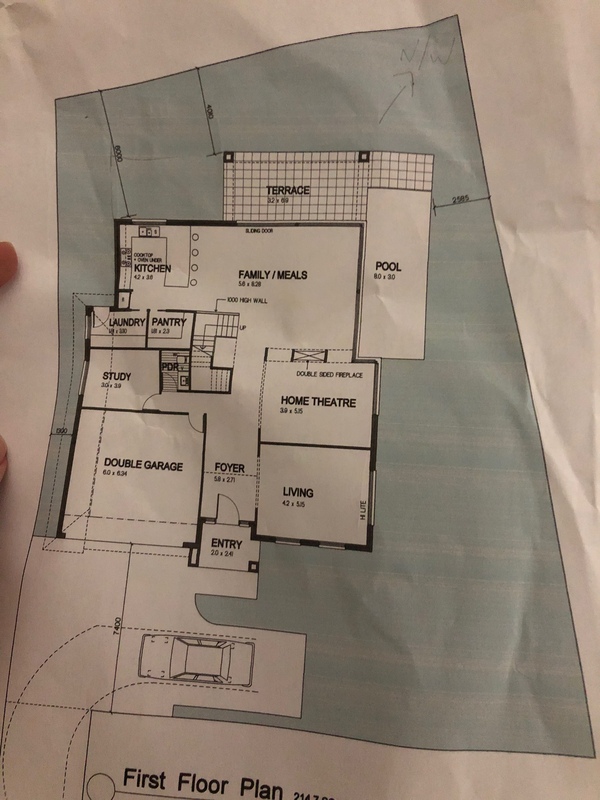 Advice re location of pool, terrace, outdoor wc & shower. Is there anyway we can look at all the photos put on her without having to go through each thread? Minandb what's the space for that's to the left of the stairs? Broom cupboard? Just in the off chance - does anyone know a level 2 engineer??? That can work in the hills area, Sydney. Woo bmitchel... I take it u work in it??? I didn't understand 1 word of what u wrote lol. Sounds good though. Fiona, your place looks amazing? Is that bamboo your using? Are u doing wood upstairs and down? Thanks for this leeleh, I was hoping that I was way over estimating. It's wine o clock now. Ps what's EHI? Re walk in wardrobe... Is anyone looking at using ikea pax wardrobe? Opinions, ideas are welcome? Thanks klb- I'll be following u! What kind/if any doors are u all putting on all the wir? I'd love to have a laundry shoot but can't seem to see how! The Clarendon sales guy said its not possible with the Madison. Any of u think differently?